Batteries are an important and portable source of power. They provide energy for tools, transportation, children's toys and so much more. Vehicles are generally powered by a 12-volt lead acid battery to start the engine. You can extend and renew the life of your car battery in a number of ways. According to Battery University, an education website managed by Cadex Electronics, the first known battery was discovered in 1936 near Baghdad and is estimated to be 2,000 years old. It was dubbed the Parthian Battery because it is believed to date from the Parthian period. It was made of a clay jar filled with vinegar and water in which an iron rod was surrounded by a copper cylinder. It created about 1.1 to 2.0 volts of energy. 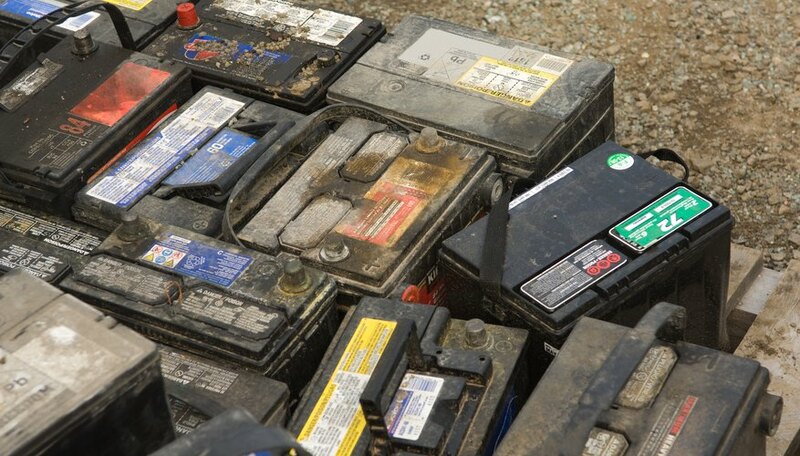 Gaston Plante invented the lead acid battery in 1859. Of course, batteries have been modernized further in the 1900s. Although not the same as your body's electrolytes that are replaced with sports drinks, the electrolytes in 12-volt batteries can also be replaced. Fitting stand-ins include the magnesium sulfate found in every day Epsom salt as well as both caustic soda and Ethylenediaminetetraacetic acid -- EDTA -- which are not as easily obtained. Ten heaping tablespoons of Epsom salt should be dissolved in warm -- 150 degrees Fahrenheit -- distilled water and then added to each battery cell. Then charge the battery overnight. Always use caution, safety goggles and gloves when opening and handling batteries. 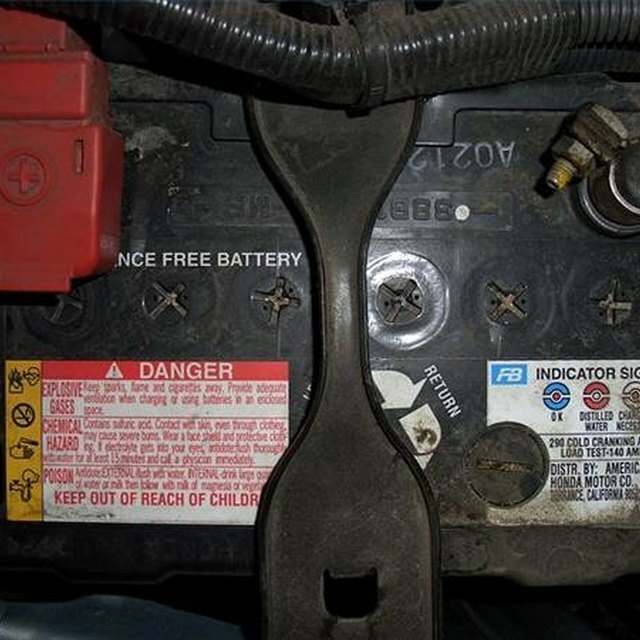 Battery terminals easily corrode which can compromise the connection between the battery and the cables. Simply disconnect the cables -- negative terminal first -- and sprinkle on baking soda or soda pop to neutralize the corrosion. Then, scrub the terminals with a wire brush and dry with a cloth. Next, dab on some petroleum jelly to keep the corrosion at bay. Be sure to wear safety goggles and work gloves or rubber gloves. If nothing else works, adding two aspirins to the liquid of a car battery might help renew the battery one last time. According to both Readers Digest and Health Information Update, the acetylsalicylic acid found in aspirin will combine with the battery’s sulfuric acid to produce one last charge to get you to a service station to buy a new battery. Battery University: When Was the Battery Invented? Wise, Maureen. "How to Renew a 12 Volt Battery." Sciencing, https://sciencing.com/renew-12-volt-battery-12337145.html. 24 April 2017.